Laptops are already going on sale thanks to Black Friday deals on MacBooks and PCs. But what about that most critical of laptop accessories, the laptop bag? We’re starting to see those deals too. Check out the selections below, and make sure to peruse our Best Laptop Bag group test to see our highest rated (but not necessarily discounted) picks. This San Francisco-based designer of waterproof technical garments also has an extensive line of laptop bags, including the Arkiv Modular Pack System. 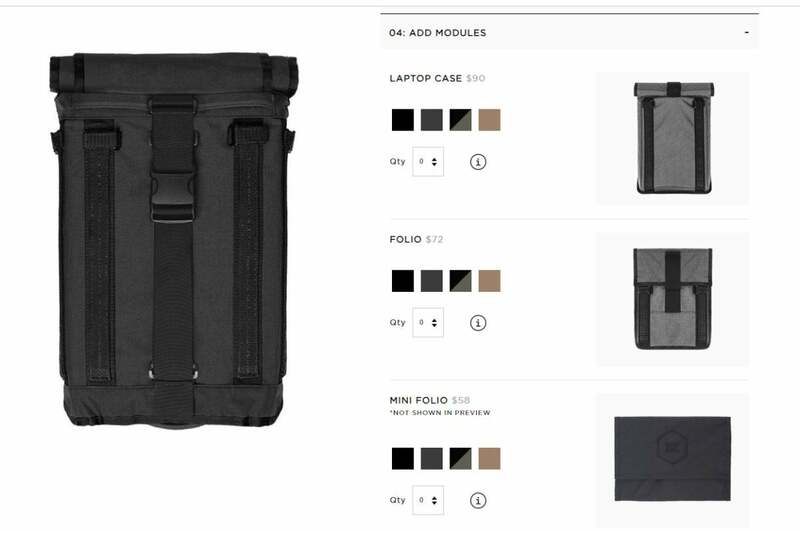 This lets you custom-build your perfect laptop bag by choosing a baseline backpack style, size, color, interior modules (including a laptop case), and add-in accessories. Just a few of the optional modules you can add to your custom-spec’d Arkiv waterproof backpack. 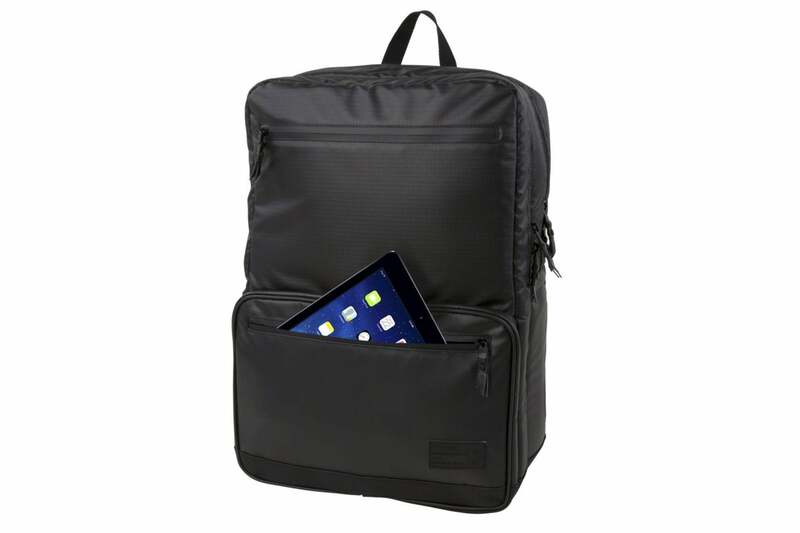 You can also buy a pre-fab laptop backpack like the $365 RhakeRemove non-product link, a weatherproof bag with a padded pocket for 15- to 17-inch laptops and a dedicated 10-inch iPad pouch—among other technical features too numerous to mention here. So what’s the actual deal? Through 11/26 you can get 20 percent off all Mission Workshop purchases, plus a $20 gift card and a free bag of coffee. Use code “2020MW” at checkout. Yeah, this stuff is expensive, but it’s made in the United States in small production runs and comes with a lifetime warranty. The Rhake comes pre-configured, but is still tech’ed out for mobile road warriors (laptop pouch hidden from view). Our number one pick for Best Commuter Backpack, the Timbuk2 Authority PackRemove non-product link, is now 30 percent off on Amazon, priced at $90.30 (MSRP $129). We gave this backpack 5 out of 5 stars and an Editors’ Choice award, calling out its durability and separate padded compartment that’s large enough for a 15-inch laptop. Amazon customers have given it 4.5 stars out of 5. 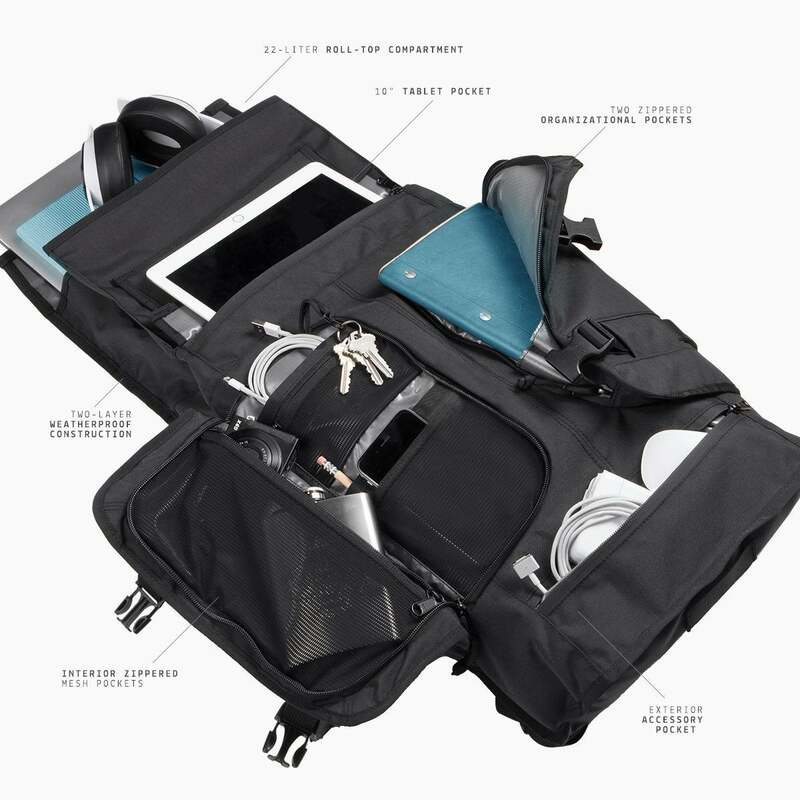 The Authority Pack has two main pockets—one for clothing items like shoes and shirts, and the other loaded with an internal organizer for a tablet, laptop, phone, charger or what have you. There are also easy-access external pockets, a water bottle pouch, and compression straps on the bottom that let you attach tube-shaped items like an umbrella, camping seat, or yoga mat. 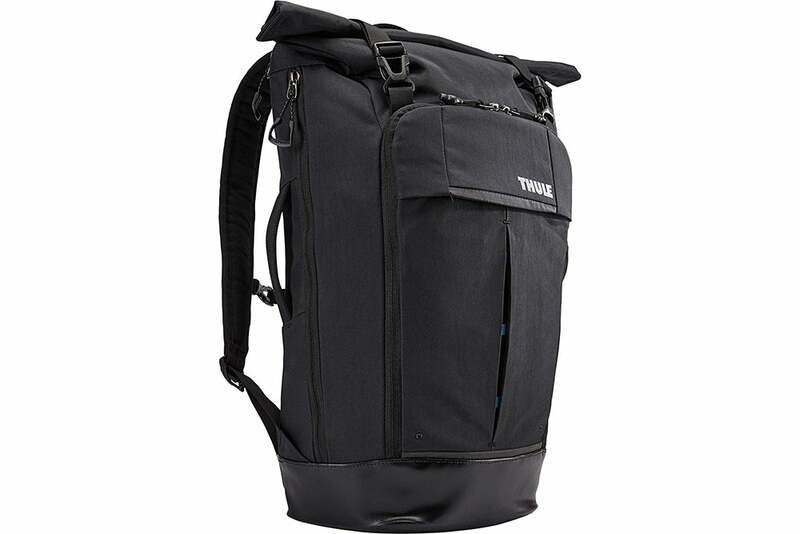 The Timbuk2 Authority pack has gone on sale for as low as $64.50, but it’s still a steal at $90.30 on AmazonRemove non-product link. We haven’t tested the Paramount 24L Daypack, but it’s well regarded by Amazon customers, who gave it 4 out of 5 stars. Typically retailing for $130, the Thule Paramount 24L Daypack is now $102.95 on Amazon, a 21 percent savings. 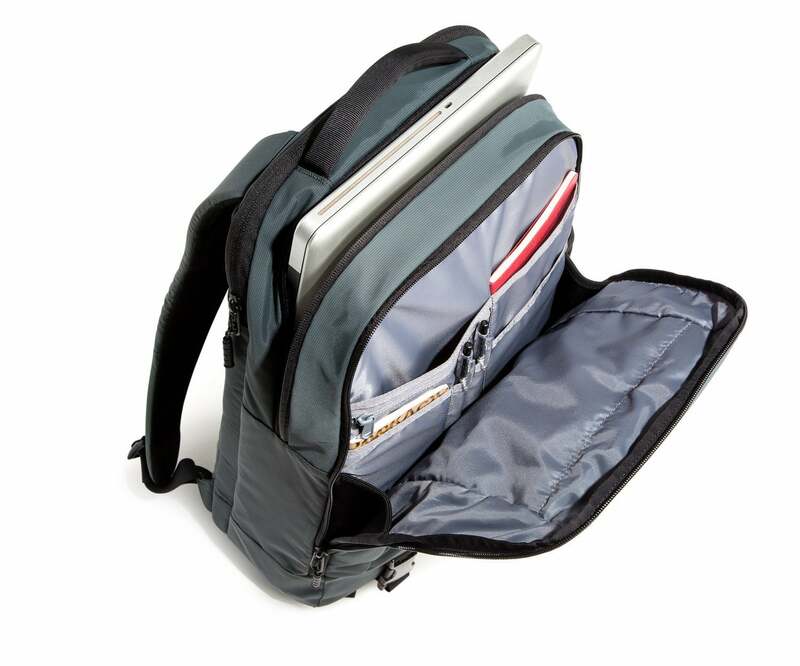 The 24L Daypack comes with a generously padded compartment that can fit a 15-inch laptop. The compartment is secured by Velcro on the top, but can be accessed through a side zipper—a convenience you’ll find you can’t live without. There’s also a padded pocket for other valuables, and a front-access organizer for sundry accessories. And a water bottle pouch, of course. Like Mission Workshop, HEX is offering sweeping, site-wide Black Friday discounts on its backpack line-up, with models ranging from $49.95 to $149.95 MSRP. You can get 30 percent off select backpacks from Friday 11-23 through Sunday 11-25 using the code “BLACKFRIDAY” at checkout. We haven’t tested HEX laptop bags, but we like much of what we see in the company’s line-up. Take the $149.95 Nero Sneaker BackpackRemove non-product link. Sure, it has a padded, faux-furred lined pocket for laptops between 13 and 17 inches, but it also comes with a vented compartment for your sneakers (plus another generous compartment for your clothes). Two padded front-facing pockets can hold other electronic devices, and the interior includes an organizer. Because that’s just how modern laptop bags roll.